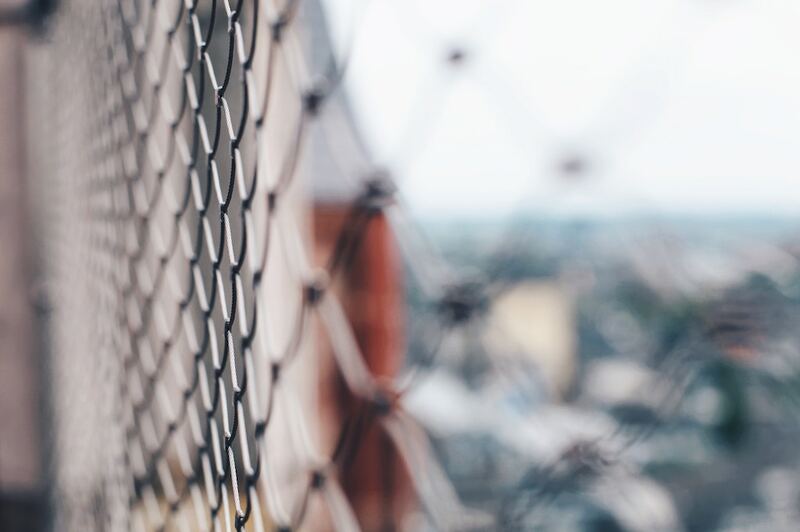 2018 was a big year for privacy – lots of big data breaches, Facebook scandals, and international security concerns, just to name a few. Here are the biggest data breaches this year worth capturing and keeping in mind as we go into 2019. Aadhaar, a 12-digit unique identity number for residents of India based on their biometric and demographic data like fingerprints and iris scans, was breached sometime in 2017. It was a matter of national security that left 1 billion citizens of India vulnerable to intrusions of privacy such as identity theft, possible phishing scams, and hacks on personal information. 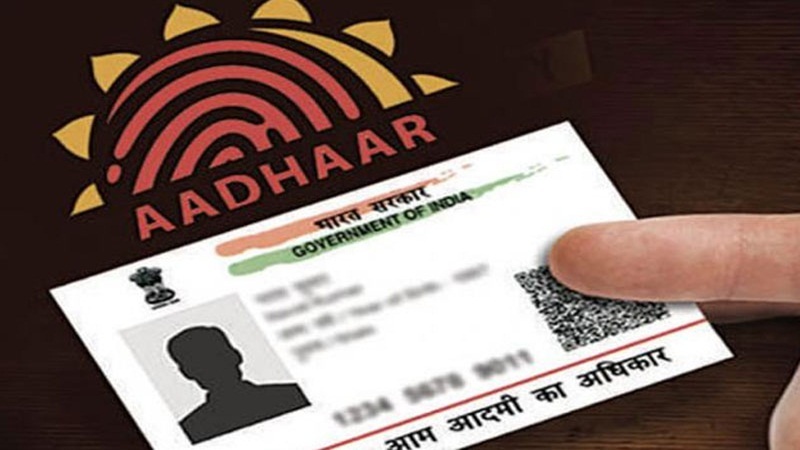 In November 2017, the Unique Identification Authority of India (UIDAI) assured residents that their personal data on the Aadhaar was secure and that there had been no data breach. However, an investigation by the Tribune revealed that it was extremely easy to enter any Aadhaar number and obtain information such as names, email addresses, phone numbers, and other confidential information upon payment of a mere 500 rupees (500 Rs) through a portal provided by an anonymous “agent.” These agents operated on WhatsApp groups to sell this access. Consequently, the recent breach has heightened unease over the inability of the Indian government to protect the privacy of its citizens, as government websites in the past have also accidentally leaked information. 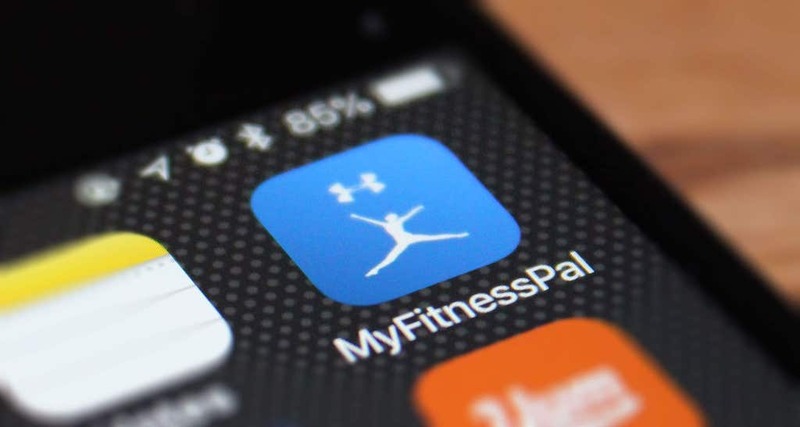 In February, MyFitnessPal, a health and fitness app acquired by Under Armour in 2015, was hit by a data breach which involved roughly 150 million of its users. Under Armour prompted its users to change their passwords immediately. It also encouraged users to monitor their accounts for any suspicious activity in connection with the said breach. UA’s shares experienced a roughly 5% drop – which is the average figure following a breach of this kind, according to a study by Ponemon. This follows similar breaches on companies like Equifax and Yahoo, where the barrier to entry is low for hackers to gain access to the user database. 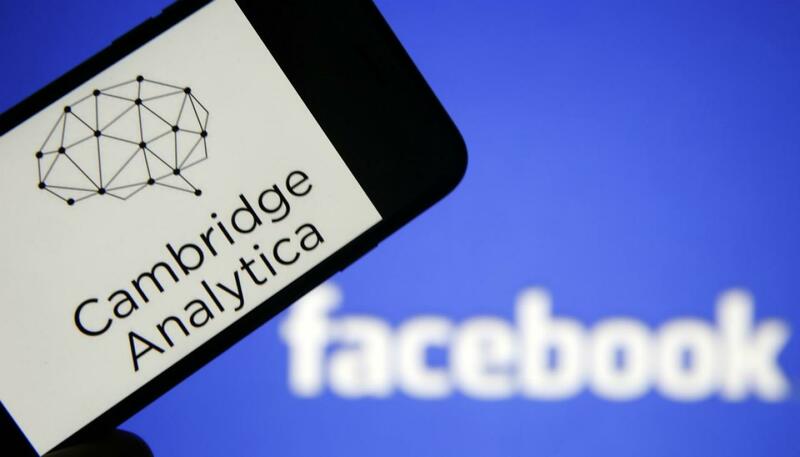 Earlier this year, Facebook revealed that data analytics firm Cambridge Analytica used personal information obtained from its users in early 2014 to build a system that targeted certain US voters with personalized political propaganda. 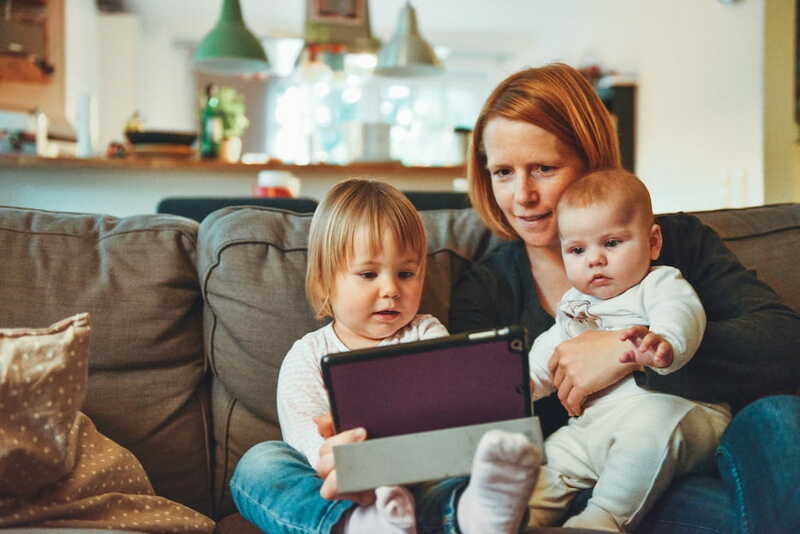 An app called “This Is Your Digital Life,” built by Cambridge University academic researcher Aleksandr Kogan, was responsible for the data breach. It wouldn’t be an exaggeration to say that this was the biggest scandal of 2018, as it raised questions over Facebook’s role and influence as a tech giant that’s much more than just a social media platform. 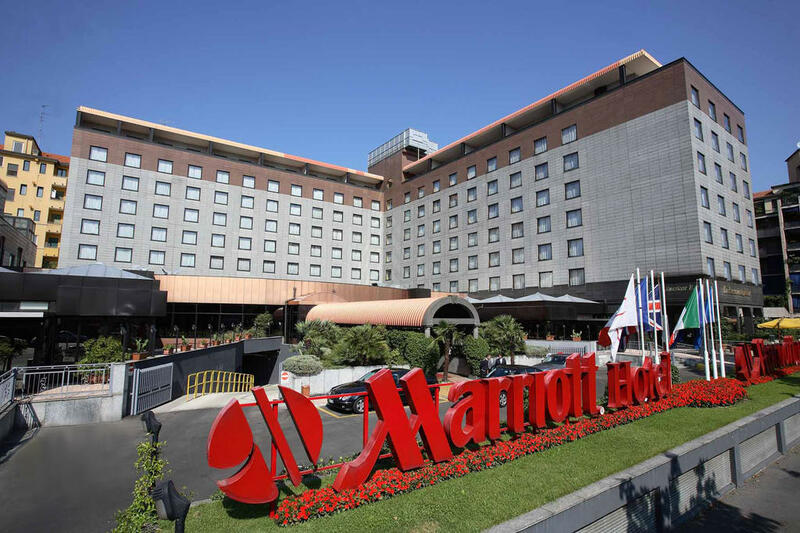 In a massive breach that affected up to 500 million guests, Starwood Hotels and Resorts, a hotel chain owned by Marriott International, announced in November that hackers had had access to their guests’ reservation database for the past four years. 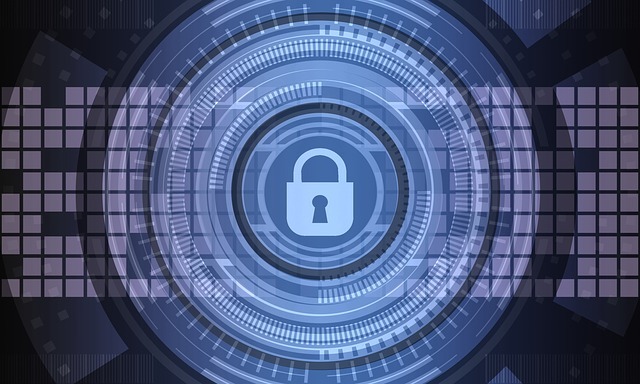 The extent of the data breach included names, mailing addresses, phone numbers, email addresses, passport numbers, guests accounts, and other vital information such as travel locations and dates. Since then, the United States connected the breach to possible hacking by Chinese intelligence authorities. The speculation is fueled by stringent relations between the two countries, as China’s involvement in data breaches is nothing new, starting with the hacking of Google in 2009, as well as the U.S. government in 2015. As a result, US lawmakers are currently considering the proposal of a bill which would ban government employees from using phones manufactured by telecommunication companies Huawei and ZTE, both based in China. 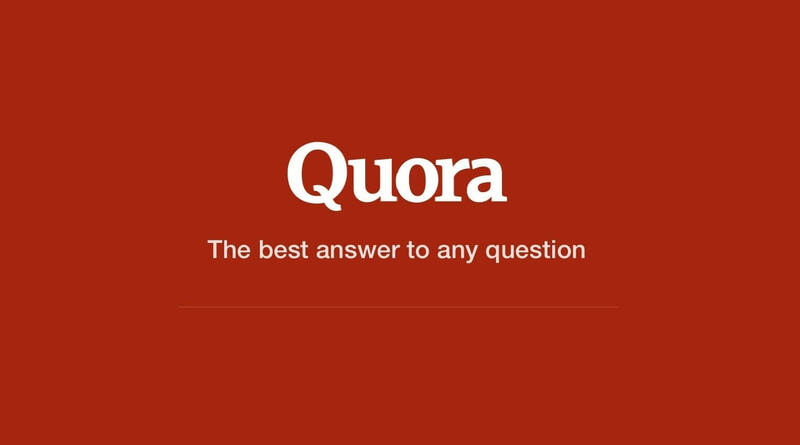 In its blog post entitled “Quora Security Update,” it disclosed that the account information of 100 million users, including name, email address, encrypted password, data imported from linked networks when authorized by users, public content, and actions may have been at risk. It advised its users to change passwords immediately and has maintained a system of updating its users on the investigation through email. Close on the heels of MyFitnessPal, this type of data breach will become more and more common as companies with massive user bases don’t have adequate security measures to guard against potential attacks. Now, to end on a more positive note, while there have been numerous data breaches in 2018, there were also instances where privacy marked its victory. The Electronic Frontier Foundation (EFF), a leading non-profit organization, which champions user privacy, free expression, and innovation, has led some of the biggest privacy wins of 2018. 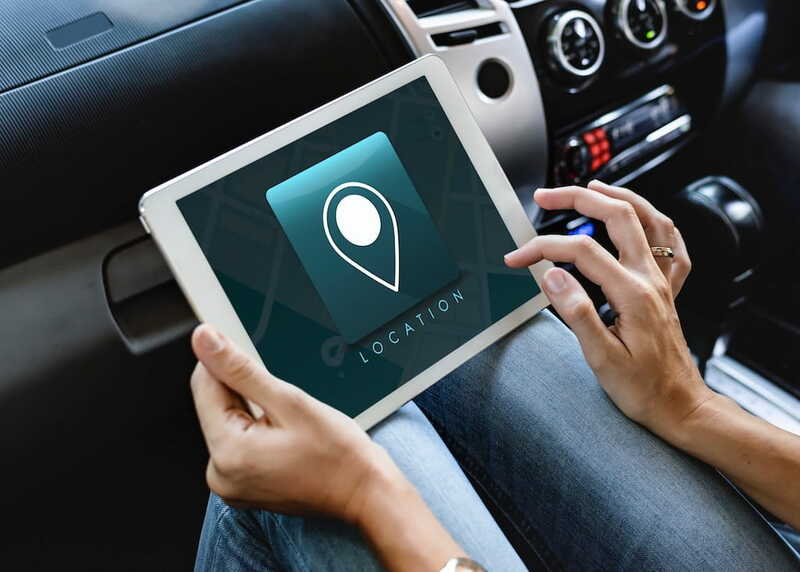 Earlier in June, the Supreme Court of the United States ruled that the Fourth Amendment, which prohibits unreasonable searches and seizures, also applies to cell phone tracking. Such intrusive search now requires a validly obtained search warrant, and rightly so. The EFF has long been wary of Facebook’s policies regarding the use of real or authentic names. 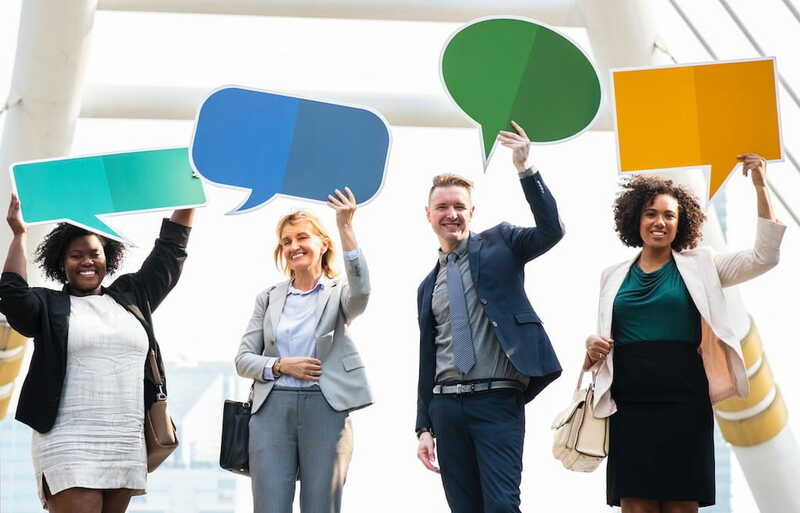 It believes that the ability to speak anonymously is one of the great advantages of free speech and that forcing people to disclose their identity through this policy defeats such purpose. 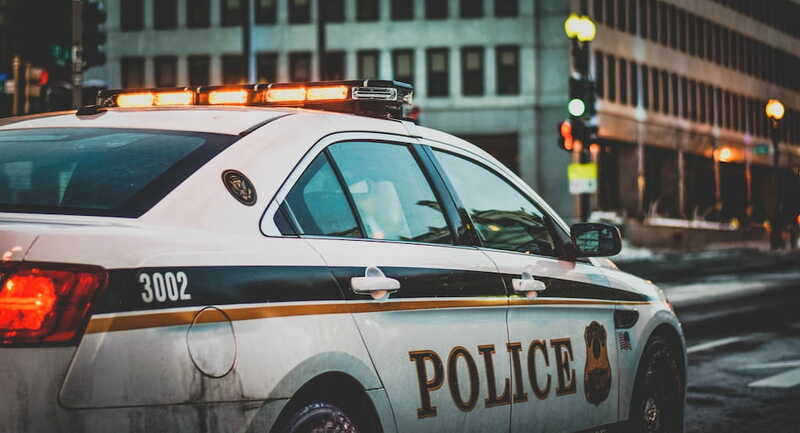 Sometime in July, the American Civil Liberties Union (ACLU) of Tennessee filed a civil rights lawsuit against the Memphis Police Department. The lawsuit uncovered evidence that the police used a fake account on Facebook to gather intelligence on activists. Fortunately, Facebook recognized the potential threat that this practice will bring to protected speech. In a letter to the Memphis Police Department, it stated that law enforcement authorities are also subject to the policies of the company. Since the fake accounts are in violation of such policies, they have disabled the fake accounts that they identified in their investigation. In September 2017, the EFF filed a lawsuit with its co-counsel ACLU, challenging border device searches on the violation of the right to freedom of speech and unreasonable searches and seizures. Not surprisingly, the federal court ruled that government searches of cell phones, laptops, and other electronic devices without a warrant when someone crosses the border may violate the First and Fourth Amendments. “A cell phone search would typically expose to the government far more than the most exhaustive search of a house,” the federal court stated in an opinion. Yes, you heard that right. The protection of free speech extends even to the use of domain names. When Jeremy Rubin registered his Internet domain name, “fucknazis.us” for wanting to speak up about white supremacist groups in the US, the government took away his domain name, which meant the shutdown of his website. A government agency shutting down an Internet domain based on the contents of its name runs counter to the right protected by the First Amendment. The EFF, together with the Cyberlaw Clinic, helped Rubin get back his domain, and prevented the government from banning “dirty words.” His domain has since returned to full operation. Details of the case can be found directly at https://fucknazis.us/. With all these things in mind, what can we expect in 2019? Each year, companies aim to protect the privacy of its users, only to fail miserably. At the end of the day, it’s about business. Money speaks, and while privacy is of paramount concern, exploitation for financial gain will inevitably continue unless it’s prevented by regulation. Government involvement will only increase, as more and more people become aware of how unprotected their data is on the web. This means we can expect to see more of this participation in 2019. There will be more consumer action in a tangible way. However, the coming year will also see more data breaches, possibly on an even greater scale. Lawmakers haven’t caught up yet, and too many companies have weak or non-existent security measures. It’s all too easy to fool unsuspecting users into selling their data. In the 21st century, the measure of a government’s power will include its ability to protect its citizens’ data from both cybercriminals and foreign agents. As we take more of our systems online, we’re ever more vulnerable to major damages caused by hacking. Overall, 2018 was a pretty good year for regulation. Privacy is finally recognized and accorded the priority it deserves. Further legislation is in the works, and governments around the world are finally catching up to technology. It can only get better from here. We may be in for a long ride, but at least we’re on the right path.